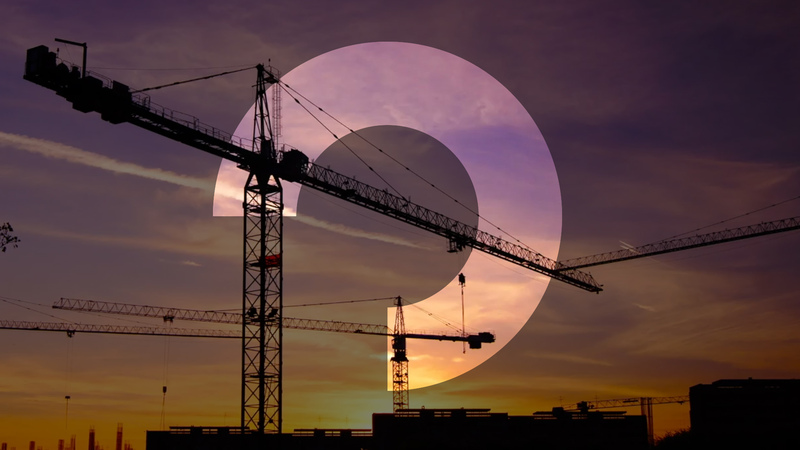 Orchard Recruitment Solutions have been building futures for more than a decade for our clients, candidates and the construction industry using our specialist knowledge and experience. Our approach in working with candidates enables us to match the right people to the right role, for permanent, temporary or freelance positions, across a wide variety of disciplines. At Orchard Recruitment Solutions we provide full service recruitment solutions, tailored to meet the needs of employers to deliver an end to end process to deliver candidates perfectly matching the requirements of the business.